Rineen Woods is situated just 3k from Union Hall Village off the Castletownshend/Skibbereen Road. 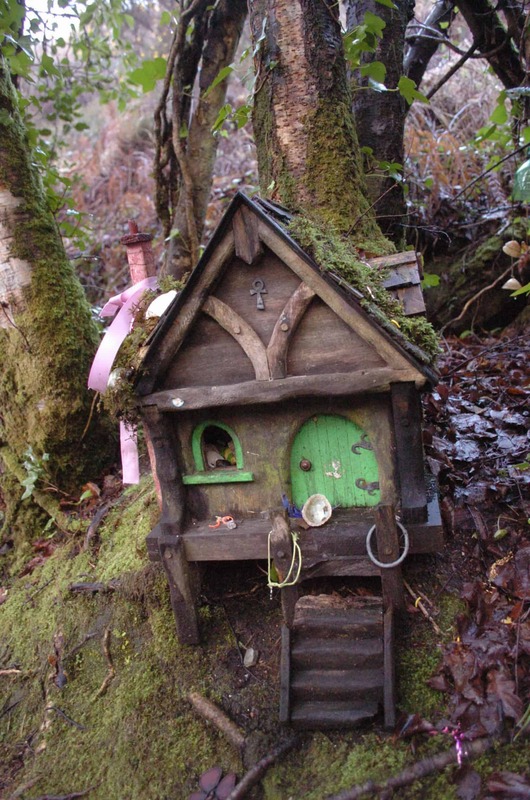 A great place for a family day out, here you’ll find a collection of hand-crafted fairy houses located along the pathways by the water’s edge and up in the trees. Bring along some ribbons and coins & leave a little gift for the fairies. Dromillihy woods can be found just west of Cononagh off the N71.